You’re interested in playing , or finding out more about playing Softball. You’ve maybe never played before and you don’t know where to start. Or maybe you’ve played before and want to find a team to join. Whether you’re a beginner, a relative novice or an experienced player, you’ll find information in this section that will help you get involved. The main summer (outdoor) Manchester Softball League runs from early May until late August. The Manchester Softball league consists of 4 Divisions. Division 1 and 2 play on Wednesday evenings at the University of Manchester Sports Ground, Wythenshawe. Divisions 3 and 4 play at Parrs Wood High School, Didsbury. Division 4 play on Tuesday evenings and Division 3 on Thursday evenings. All games start at 7 pm. There is also a Manchester Indoor Softball league that runs from October – Deceber (Autumn) and January – March (Winter) on Tuesday evenings 7 pm-9 pm at the Soccerdome, Trafford Park (near Chill Factor). The indoor league is supported by, but separate from, the outdoor league. What is it? Co-ed slowpitch softball ( 5 men and 5 women per team) is a recreational, social and enjoyable game that’s easy to learn and play, even for people who are not “athletes” or don’t have much experience of team sports – and the game offers particular opportunities for women. It’s a lot like baseball in terms of the rules, but because the ball is pitched slowly to each batter (as the name implies! ), it’s easy to hit the ball and succeed at the sport’s central skill. The fact that men and women play together in the same team and on an equal level gives the sport a social buzz, and softball games are followed by sessions at the local pub! But there is also a competitive side to the sport, with serious tournaments and national championships, and there is a Great Britain Co-ed Slowpitch National Team. 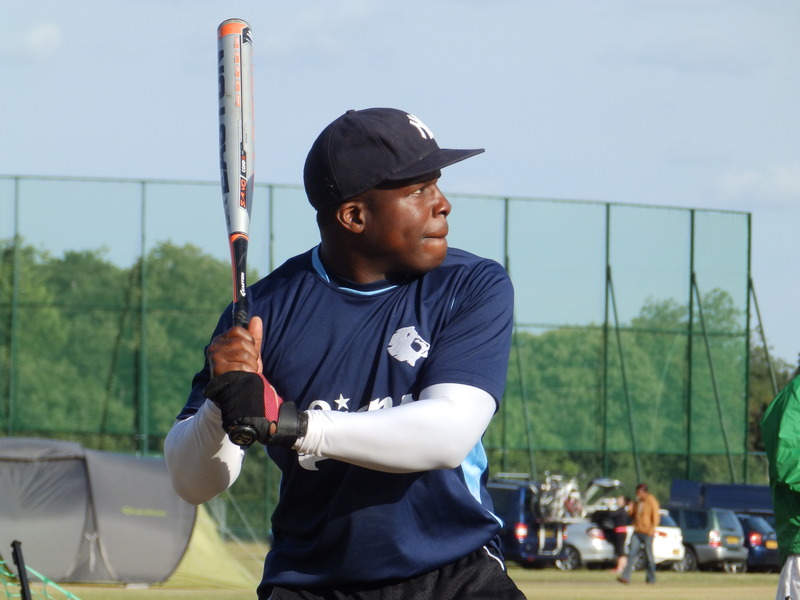 The Manchester Softball League has a rich history of teams and players competing in tournaments and championships around the UK and internationally.